Musica Rediviva was established in 1978. We initially saw our most important task as ensuring that early music enthusiasts could get functioning reproduction instruments. The same applied to some extent to published sheet music. 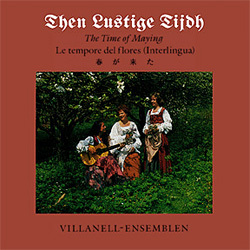 Since 1989 we have produced CDs featuring exquisite music from past centuries as well as more recent music. 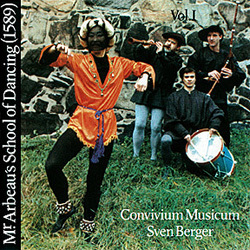 So far, the MRCD series contains over 20 unique recordings. Our ambition is to bring to life, for both practitioners and listeners, music from across six centuries. 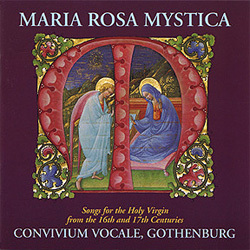 In order to satisfy a broader audience, every CD is supplied with an extensive commentary in English and Japanese, sometimes also in German, Interlingua (“latino moderne”) and Swedish. 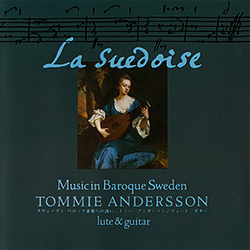 Do you want to see the nyckelharpa, harpsichord, cornamuse, or regal being played? Take a look at our video channel! We have added film sequences to some of our finest recording sessions, for example “From Castle & Cottage” from 2007. In other videos we document festive gatherings and concerts, and sometimes we have just filmed our own spontaneous jam sessions at home with friends.